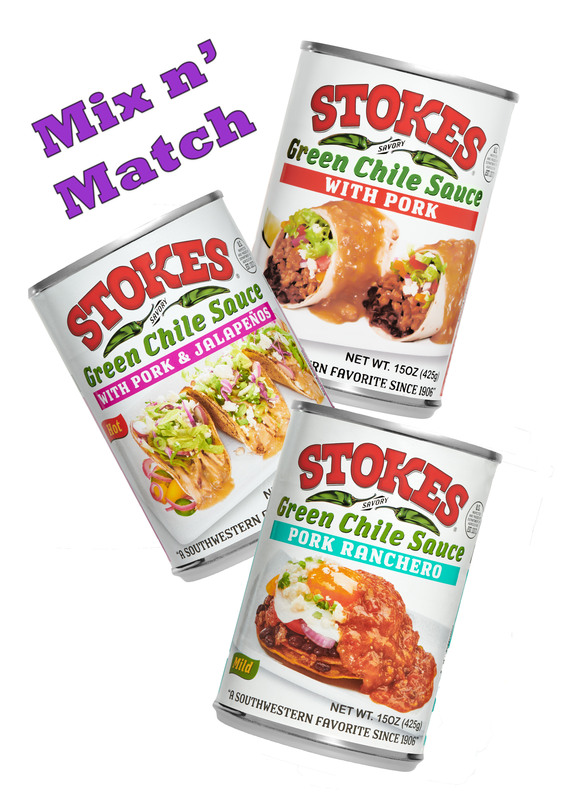 Enjoy a variety of our signature green chile sauces and stew. More varieties means more great Stokes taste! Love the 12 pack mix and match . Love cooking with your products . Defiantly recommend them to anyone . Glad you can mix and match.